Are you still a bit nervous to ride your mountain bike around cars? Do you want to teach a riding partner how to ride amongst traffic? 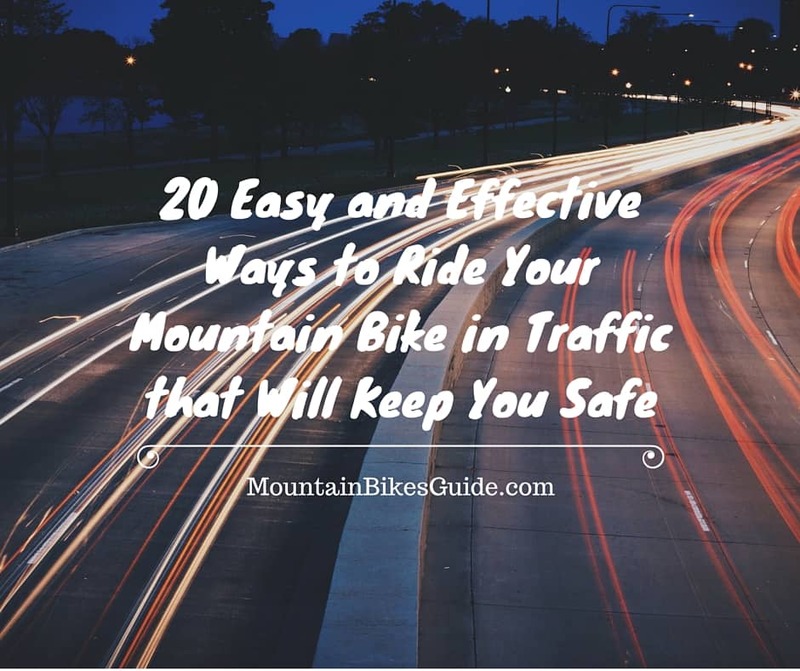 Look no further than these ten easy to follow instructions that will help keep you safe when you are riding your mountain bike in traffic. Before you head out onto the open road, there are several things you should keep in mind. In order to stay as safe as possible remember these general safety ‘rules’. Obey the rules and signs on the road. Wear brightly colored clothing and have reflective lights or tape featured on your bike or helmet. Remember to yield to pedestrians as well as any traffic. Keep your bike in control at all times. Maintain a safe speed that will allow you to quickly react to situations as they arise. Also keep your eyes and ears open and make sure you are fully alert whenever you go out on a ride. Avoid riding in low lit or dark areas. Make it a good habit to never ride in these conditions. Once you understand the safety rules you should follow while you are on the road, you need to be aware of the best riding techniques to follow. 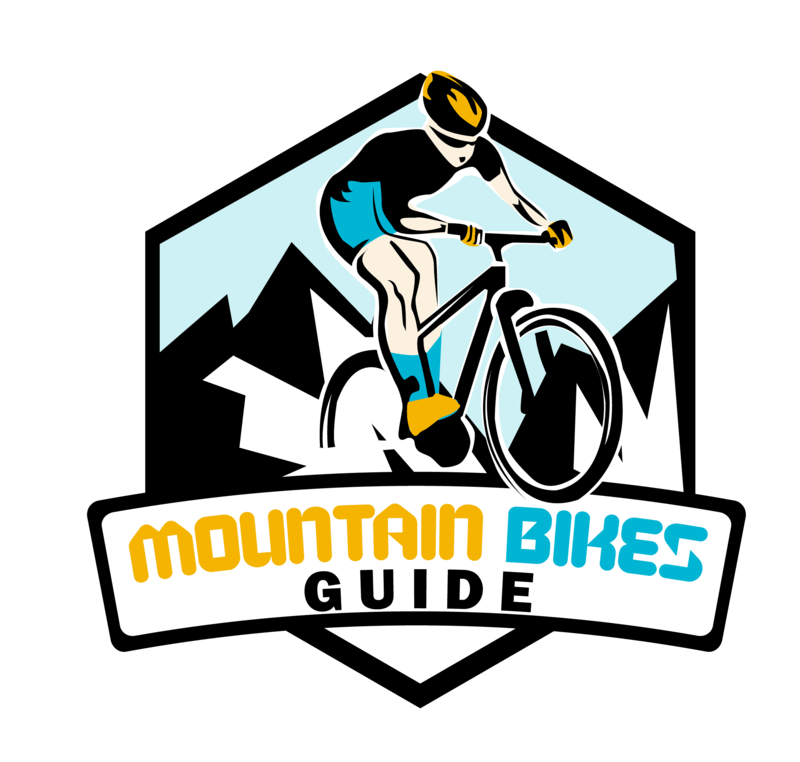 Depending on where you are, and how you ride your mountain bike, these riding techniques may or may not come in handy. However, it is best to know all of the riding techniques and tips for riding on the road so you can face any situation safely and confidently. Maintain a safe distance between you and others on the road whether it is a car or another cyclist. If you are not sure what qualifies as a safe distance, bear in mind that at least four feet between you and a vehicle is a great place to be. Do not hug the curb too much. This could end in a crash should you take a corner too sharply. If you a riding with a group, you need to make sure you are riding single file. (In many states this is required by law. Depending on the state legislations and the area you might be able to ride two by two but be aware of the local laws before heading out on a ride). Avoid riding on sidewalks unless there is not another safe option available. In many cities there are specific bike lanes in which cyclists can ride. Be aware of cars coming out of alleys or making a turn on a blind corner. Always look and make yourself aware of your surroundings. This is why it is not recommended to ride your mountain bike with headphones in your ears. Do not pass fellow cyclists on the right side. If you need to, make some noise. Use a bell, a horn, a whistle, or simply shout out should you need to make someone aware of your presence. If you are on a busy street, do not weave in and out of the parked or unmoving cars. You should keep a straight path so to avoid any opening car doors. If you are in heavy, slow moving traffic, it is sometimes best to ride in the center of the lane to keep yourself highly visible and also prevent cars from trying to swerve around you. Always be ready to brake. Keep your fingers in place, ready to push the brake levers so you can stop as quickly as you need to. Remember to pedal quickly and strongly when you are going through an intersection. If you have noticed that five or more cars have started to line up behind you, it is best for you to pull over and let them pass. You should do your best to avoid clogging up the flow of traffic. Communicate to other cyclists and motorists as much as possible. You can use blinking lights, horns or bells, or hand signals. (Bear in mind some people out on the road might not be familiar with hand signals, so be prepared to use multiple ways to communicate your movements on the road). Remain friendly with other motorists by smiling and making eye contact. This will put motorists at ease as well as communicate your intentions. Always ride your mountain bike with confidence. When you are a nervous, wobbly rider you can cause an accident. If you and/or your riding group ride as self-assured, respectful, and courteous riders, you will be more likely to be given extra room to ride as well as respect from fellow motorists. Stay as far right as you can, keeping the curb in mind. Check behind your bike often. This can be done by simply looking over your shoulder or by wearing a mounted mirror. No matter which road you decide to take your mountain bike, always remember to stay safe. Following these easy and effective tips will help you stay as safe as possible while still having fun and enjoying the ride. Just be sure you put these tips to use as soon as you are riding amongst traffic, no matter how busy the road is at the time. Staying safe while still enjoying your city streets or highways is the best way to experience an awesome ride.